The National Youth Brass Band of Scotland (NYBBS) is to perform in an open rehearsal. MEMBERS of the National Youth Brass Band of Scotland (NYBBS) are to perform the Scottish premiere of a new work by one of the UK’s most high profile composers. NYBBS will play The Heart of Hidden Flame by Paul Mealor at an open rehearsal during its Easter residential course on Wednesday, April 6, at 6.30pm in the chapel of Strathallan School. The work, which was commissioned by the National Youth Brass Band of Great Britain (NYBBGB) in association with NYBBS, is dedicated to the composer’s great uncle, a former president of the Welsh Brass Band Association. Ahead of the performance, which takes place with support from Creative Scotland, SBBA president Carrie Boax commented: “There is huge excitement among NYBBS members and our talented team of house and tutorial staff as we look forward to the Easter course and the Scottish premiere of Paul Mealor’s terrific new work. 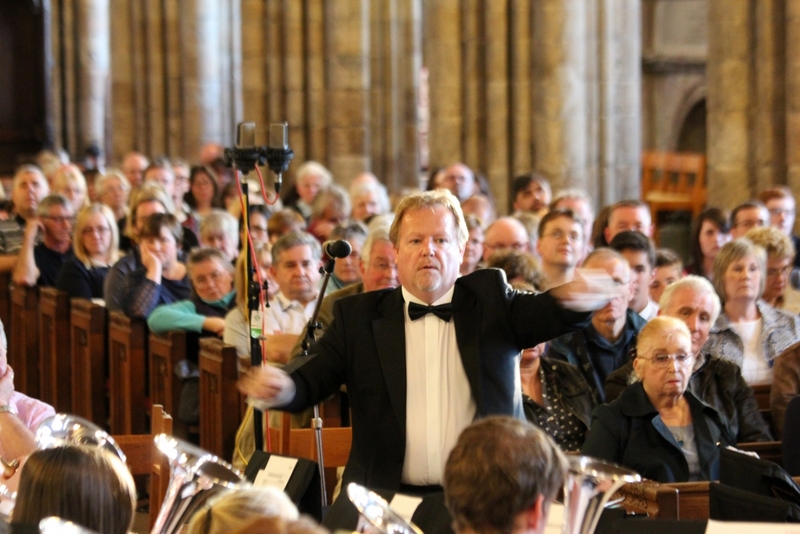 The event forms part of the 2016 Easter course which will see members of the senior and reserve NYBBS bands meeting to rehearse under conductors Russell Gray, John Boax, Gordon Evans MBE and Richard Evans from April 5 – 8. Entry is free to the open rehearsal, which will also include information for parents on the summer courses and the senior NYBBS’ forthcoming tour of Norway.